Laurel and Hardy Signed Autograph Book Page and stunning 5" x 3" signed photo - from UK tour !!! 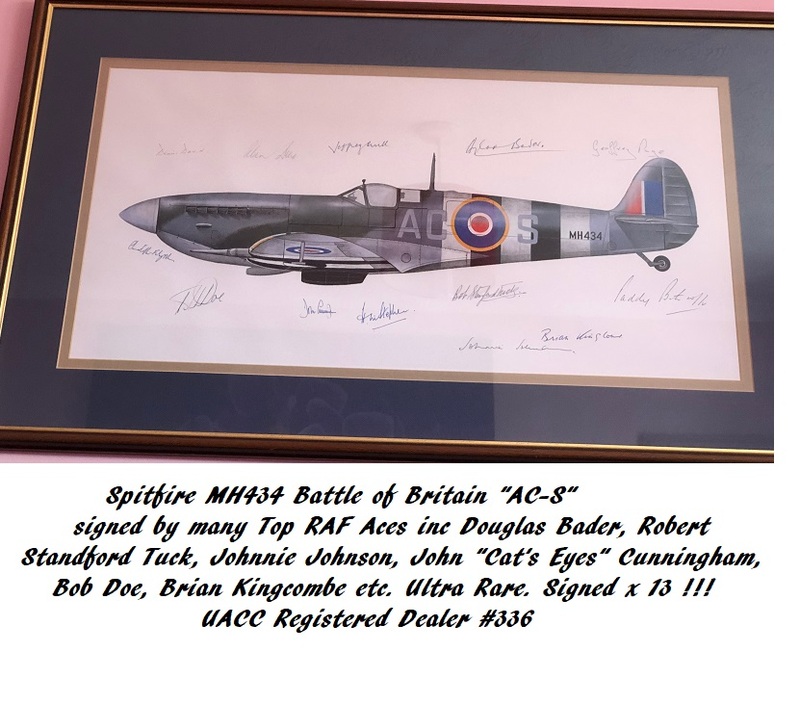 The signed photo is one of the best examples you will find anywhere !!! Both sets of signatures were obtained at the same time (as they came out of the stage door) after their UK show (Dudley, England - September 1952). They were purchased from a lady in Okehampton, Devon, who's mother (Sylvia) attended the show as a young girl. 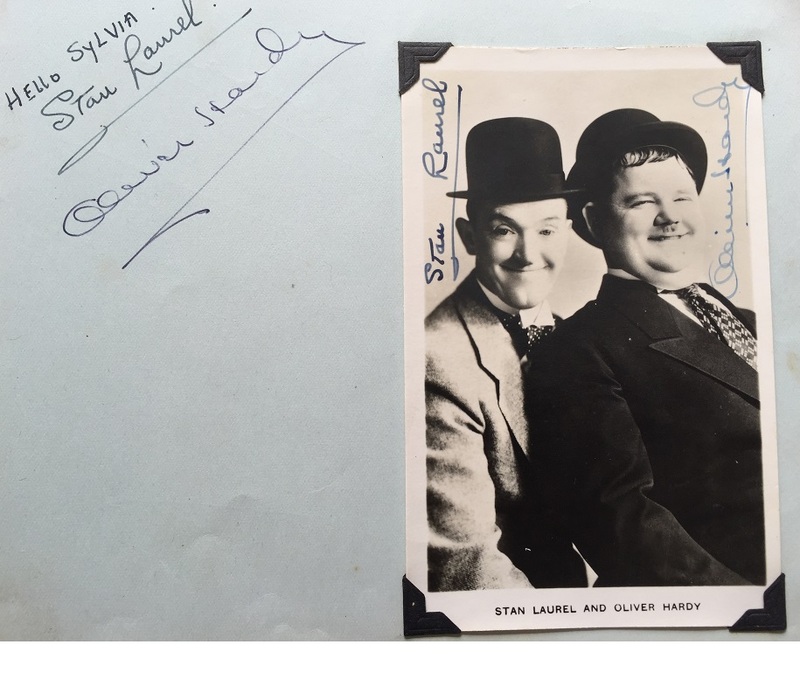 Probably the best examples of a Laurel and Hardy signed autograph page, along with a photo obtained together at the same time, that you will find anywhere !